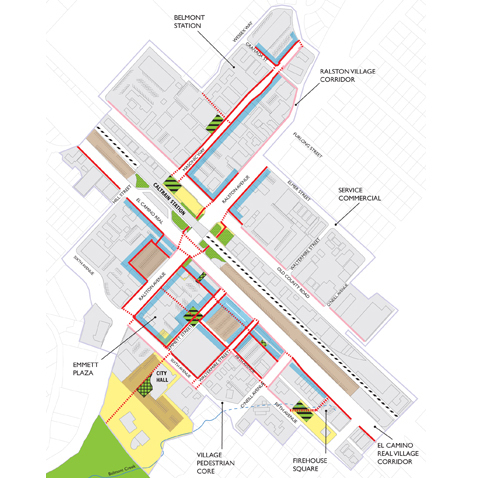 The City of Belmont recently selected to Dyett & Bhatia to prepare an update of its General Plan, building on the firm’s prior work on the City’s Housing Element and downtown. The project will focus on the Land Use and Circulation & Mobility elements, while also preparing minor updates to additional elements to ensure comprehensiveness and consistency of the whole document. 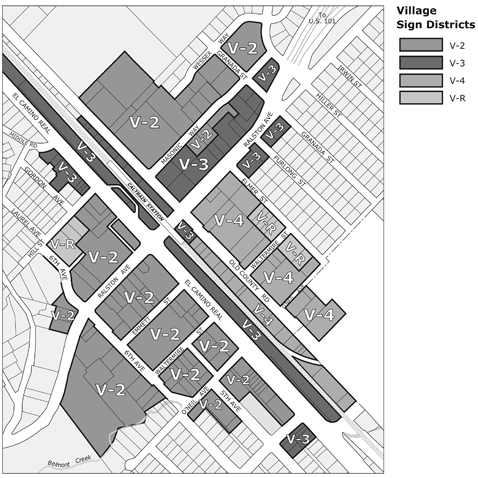 In addition, the updated General Plan will integrate a new Belmont Village element, which draws together the City’s recent efforts on downtown revitalization and provides specific guidance on design guidelines, livability, and community benefits. Dyett & Bhatia will also prepare a full program EIR to accompany the new General Plan, ensuring that future development projects can streamline environmental review to the greatest extent possible.